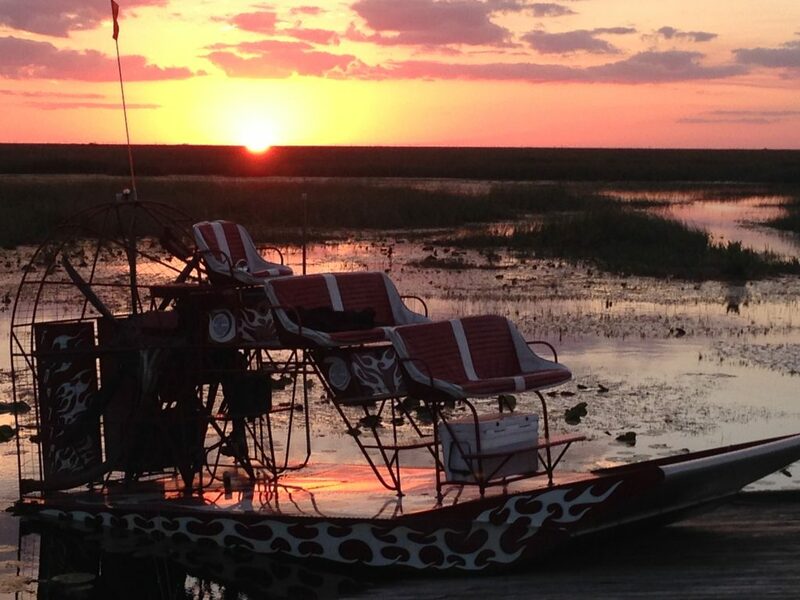 Airboat tours of the everglades are the number one way to explore the subtropical wilderness, as well as have fun. Airboats skim across the water, bringing visitors up-close with Florida’s American alligators. 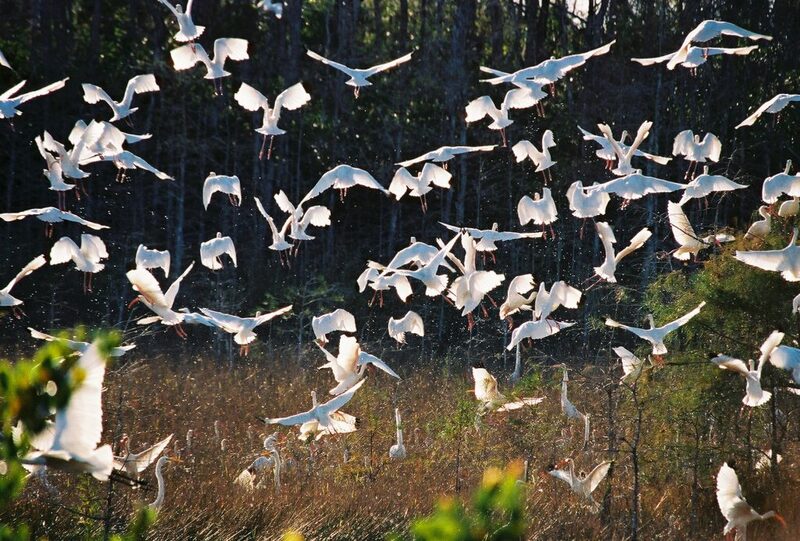 Everglades airboat tours is both exciting and Fun for the entire family. 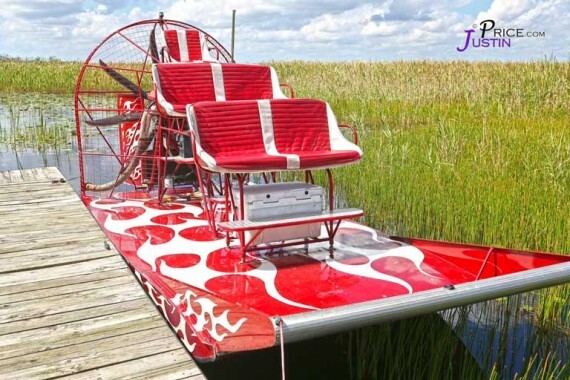 Airboats run smoothly over the sawgrass, it is a safe and smooth ride for all . 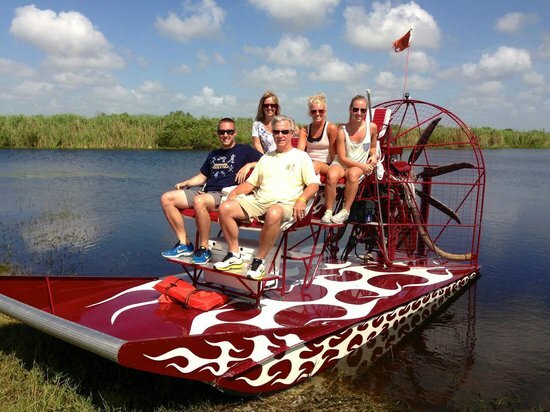 Airboat tours at Fort lauderdale Airboat rides are safe for people of any age. airboats have all the safety equipment and are inspected daily. 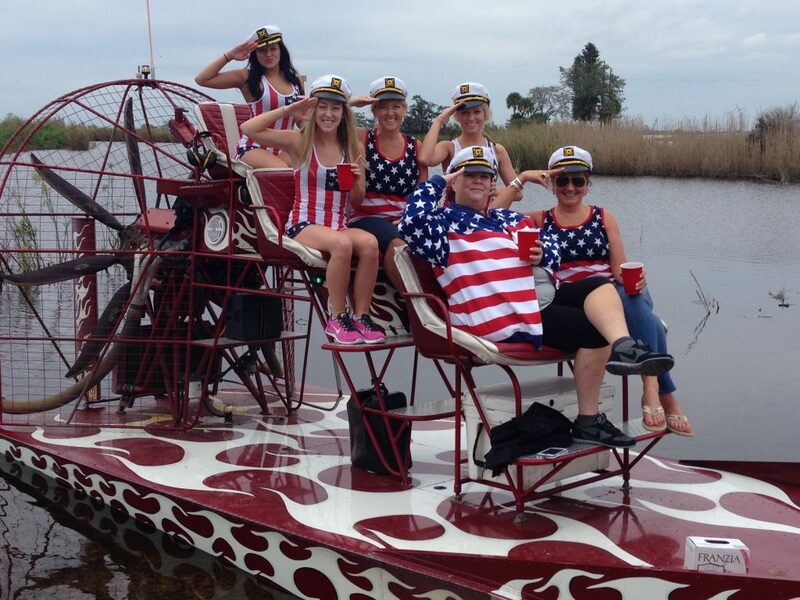 The airboat captains are United States Coast Guard Captain certified and have grown up in the Everglades. All Captains are certified and they are a family business that has been around for 33 years in the Everglades. 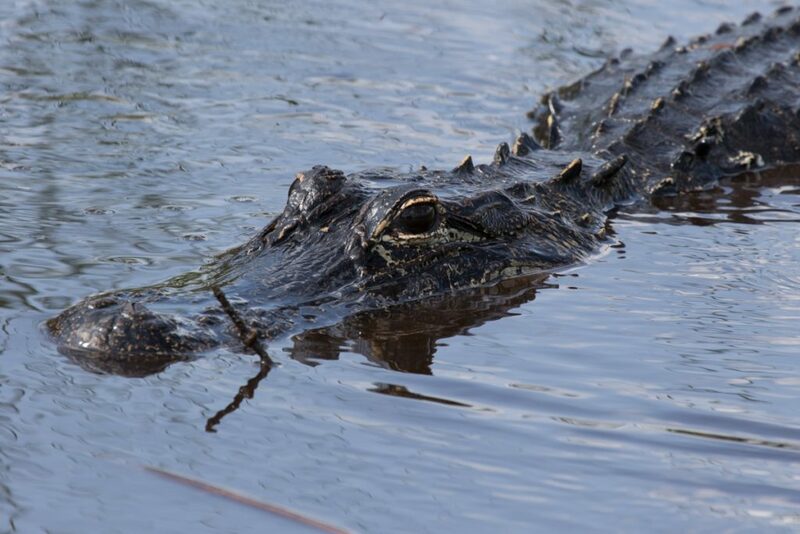 Tips for spotting Alligators during an airboat ride. This is why before going on a gator tour you should be aware of where to look so you can spot them. People are often looking directly at an alligator without being aware of it. Usually found in wetlands, near swampy shores and sawgrass marshlands, alligators prefer still water along with vegetation. They float in stagnant waters and therefore any lake, pond or swamp makes for a good home for wild alligators. Gator tours in Florida give you the opportunity to spot them safely. Airboat Ride Fort Lauderdale Florida can be made easier by doing some planning ahead of time. One of the most important things would be the weather, typically outdoor activities for residents of Florida are enjoyed more in the cooler months. The best months for outdoor activities is October thru May. Although June and July are warmer it is not to bad. The hottest time of year is late July, August and September. So when planning an Airboat ride from Fort Lauderdale consider these weather factors when vacationing in Florida. Florida’s attractions in south Florida in Miami, Fort Lauderdale, West Palm Beach, and the Florida Keys. 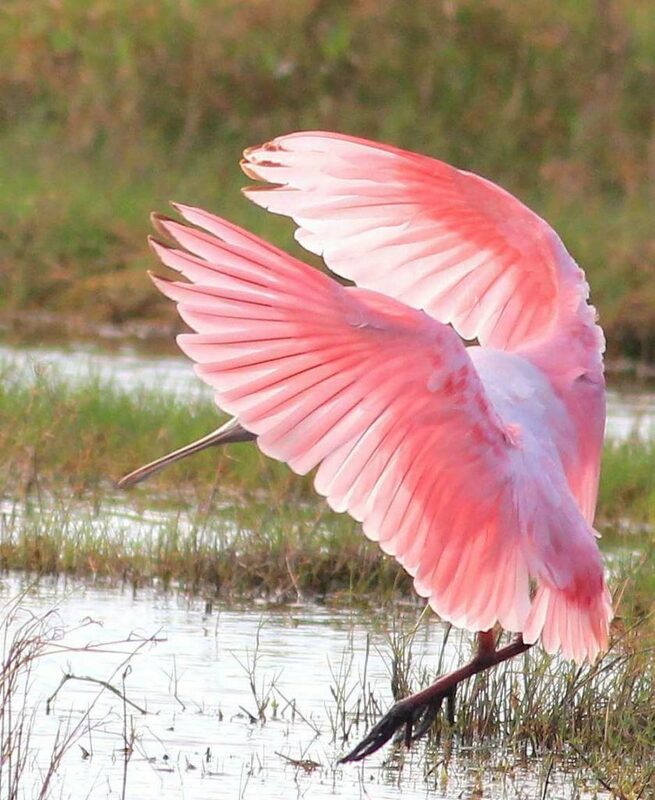 There are a lot of family outdoor activities ranging from an airboat ride from Fort Lauderdale in the Everglades to Fresh water fishing trips. Golf and of course the beautiful beaches south Florida has to offer. Salt water fishing in the Florida keys or Miami can be a unique way not only to catch some fish but to view the beauty of the everglades national park. Florida bay fishing charters gives you a chance to catch some great fish Like redfish and snook. Tarpon fishing in Islamorada in the months of April, May, and June are the best .